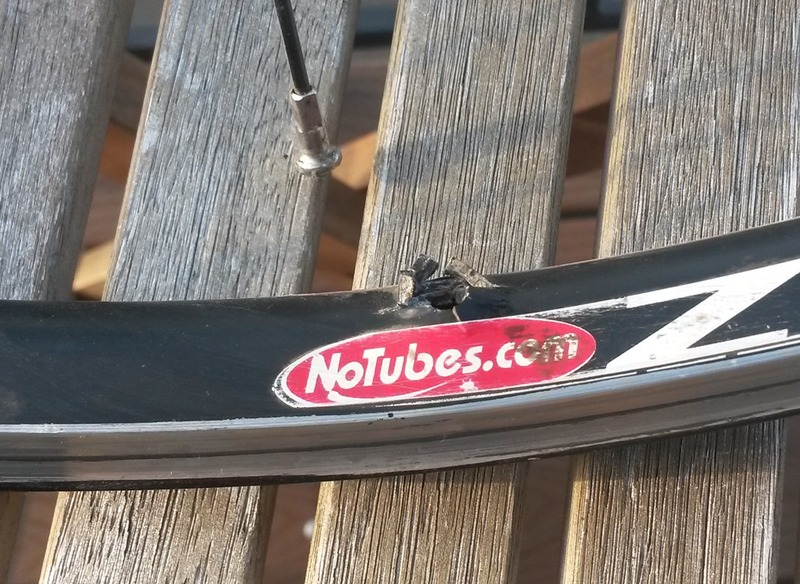 I’ve been running tubeless tires in cyclocross since 2006. 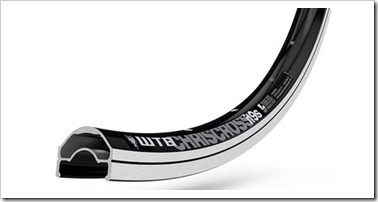 My go-to setup has always been Stan’s 29er rims and a decent quality clincher tire. It's the second time this has happened to me with a Stans rim. It’s kind of a bummer because there is no fixing this. So I’m going to try something new. 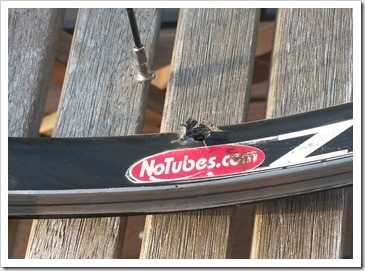 There’s been a lot of growth in the road/cx tubeless arena, so I have more reliable options than before. Time for a rebuild. I’ll post results later, after I’ve had a chance to smack them around in the woods. The order will result waste of time and money. The best way to take the decision is to reply on comparative reviews that examine different aspects of popular custom essay writing service. tail at the level of remy hair extensions pink pick more personality. Oh, this is a great choice! I bought once this equipment and never regretted. The correlation between quality and price is decent.